You’ve been playing in the dirt for many years now and need some more inspiration. Maybe you want to maximize your productivity. Maybe you’re stuck in a rut and need some outside perspective. Our expert section will be growing. We hope you grow with us! A shrewd gardener always plans to grow more vegetables than can be eaten fresh. The surplus of course can be preserved in a variety of ways for consumption during the winter months. 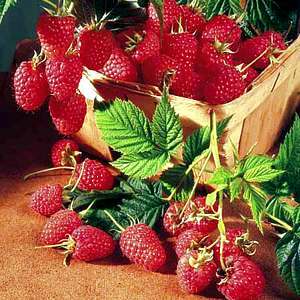 Strawberries are the first locally-produced fruit of the year to ripen. Harvest frequently begins as early as the first week in June and extends for 4 to 5 weeks into early July, depending upon variety selected, your location, and the system selected for winter protection. 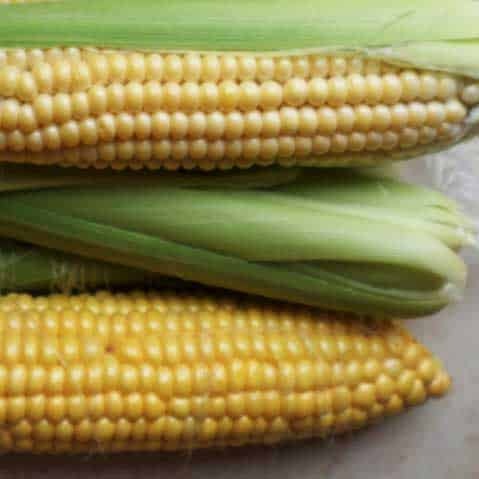 Sweet Corn is a member of the grass family, which includes other cereal crops such as wheat, oats, barley, sorghum and rice. Corn require plenty of space to grow, and therefore, is recommended for large gardens. The secret to growing wildflowers is to choose plants whose natural environment can be duplicated in your yard. Sunlight, soil moisture and composition will determine the natural plant environment. The deciduous woodland environment includes oak, beech, maple and hickory trees. In bloom from early spring through fall, garden perennials will brighten your landscape year after year. Combine colors that please you. Make the flower garden a focal point. An alert citizen discovered the Asian Longhorned (ALB) in Worcester, MA in early August 2008. It is estimated that the population has been in existence there for as long as 15 years.